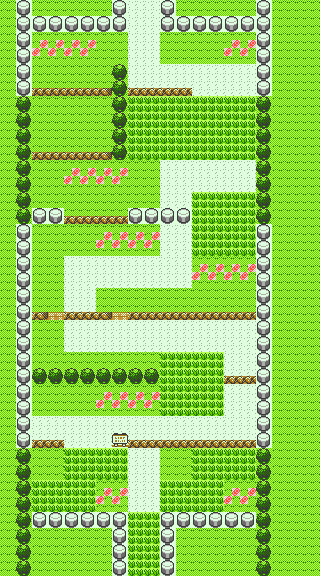 Route 1 is another small area with little to offer besides memories of past adventures. 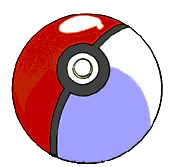 Head South, dodging two easy trainers, to get to Pallet Town and what remains of Cinnabar. This page was last edited on 23 October 2018, at 02:15. This page has been accessed 73,054 times.